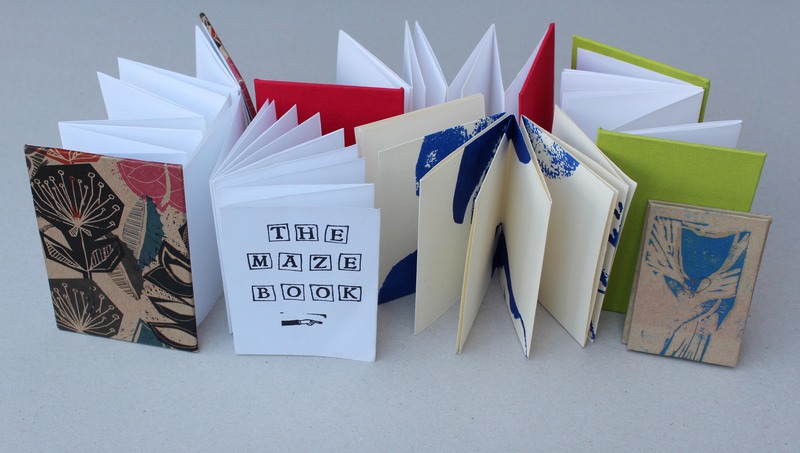 Bookbinding & Book Arts Workshop – WE MAKE BOOKS! In this fun and creative workshop participants will explore paper folding and cutting techniques to make a range of different experimental book structures as well as a collaborative limited edition artist book. Learn how to hand-curve rubber stamps and use block printing to create artwork for the books. All tools and materials will be provided and no previous bookmaking experience is required.